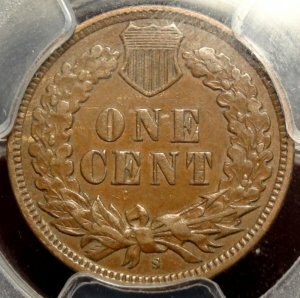 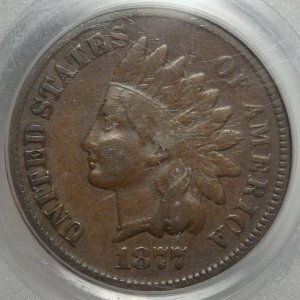 1877 U.S. Indian Head Cent GOOD 4 (PCGS)...Check out the reverse strike and the obverse headband and the weak obverse strike at 11 oclock. 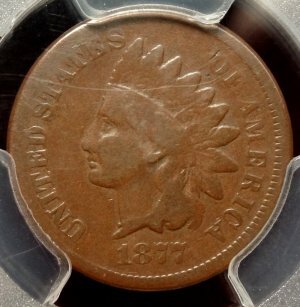 The headband has nice details too. 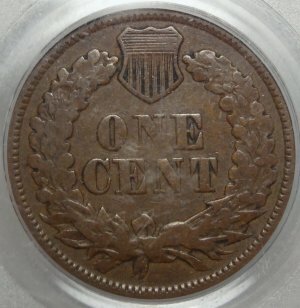 This is a nice chocolate brown original coin for your set. 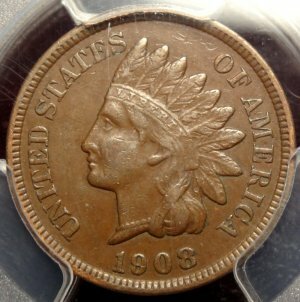 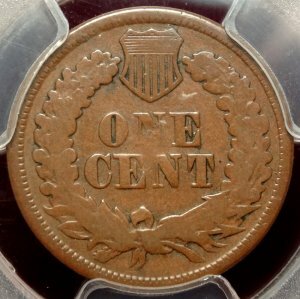 1877 U.S. Indian Head Cent VF20 (PCGS)... 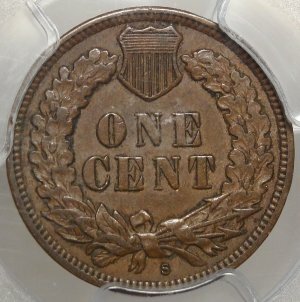 This is a nice chocolate brown original coin for your set. 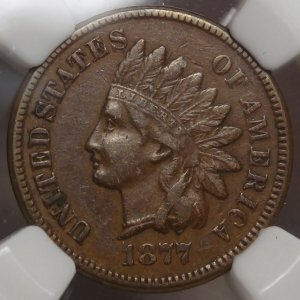 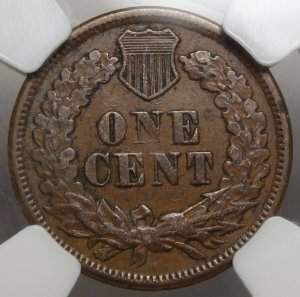 1877 U.S. Indian Head Cent XF45 (NGC)...coming soon! 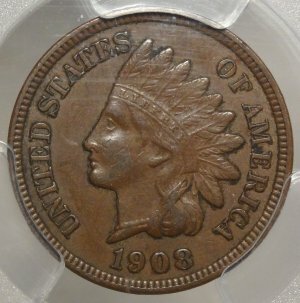 1908-S U.S. Indian Head Cent AU-50 (PCGS)...Fully struck with original chocolate brown surfaces and ready for your better quality set of Indian cents.